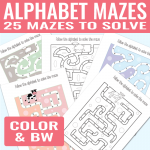 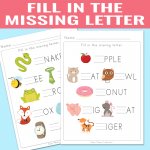 These are great for alphabet practice at home and in classroom. 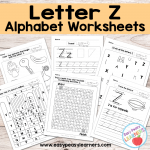 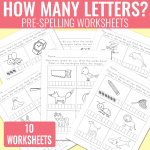 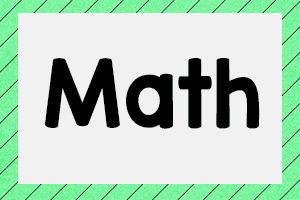 Encourage kids to say the letters out loud as they solve the worksheets. 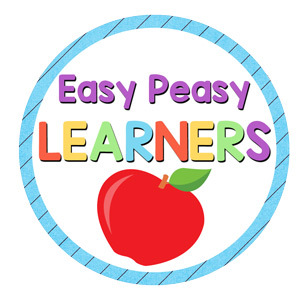 You can get the whole set at Teachers Pay Teachers where you can also preview the whole set. 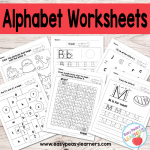 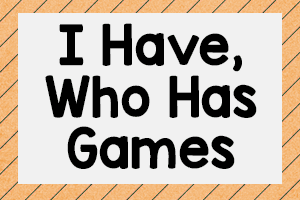 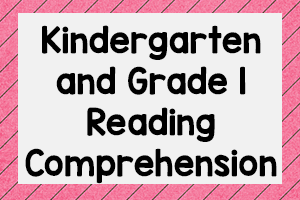 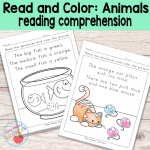 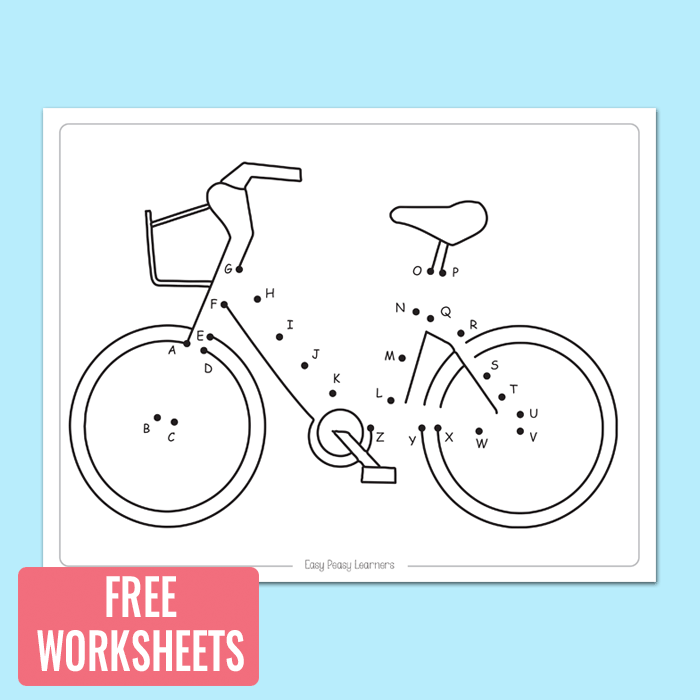 Educators can laminate these worksheets to be used with dry erase markers or page protectors. 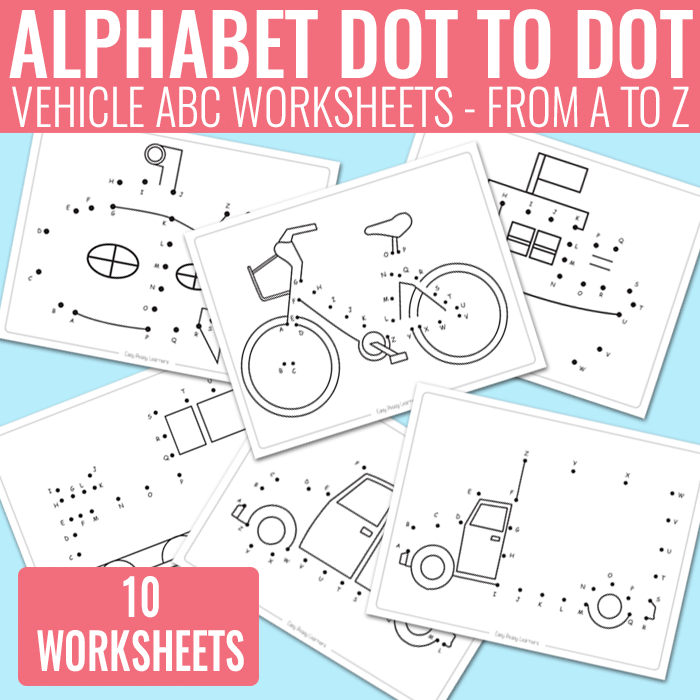 If your students enjoyed this resource consider purchasing the whole set.